Explore the women’s Velvet By Graham and Spencer collection here at Jules B, which includes a stunning range of women’s Velvet By Graham and Spencer shirts and Velvet by Graham and Spencer blouses. 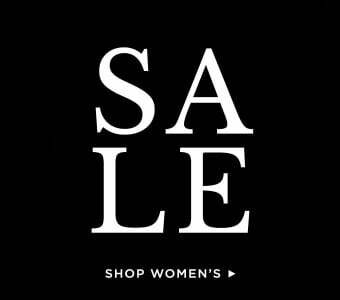 With chic ruffle collar tops, printed blouses, peasant tops and beautifully embroidered blouses and jackets to discover, women’s Velvet By Graham and Spencer shirts and Velvet by Graham and Spencer blouses bring a laid-back luxury aesthetic to your everyday look. You can find more stylish Velvet By Graham and Spencer women’s tops in our main collection here at Jules B.